John came to St Ives from London in 1967, and in 1968 was taken on as a student apprentice at the Leach Pottery. He was invited to join the permanent staff at the Leach in 1973, where he remained for the next five years. In 1979 John went with Shigeyoschi Ichino to work at the Ichino pottery in Japan. The traditional oriental techniques he learned at Tachiqui proved a valuable and profound influence on his work. In 1990 John opened St Ives Ceramics, which houses not only John’s own work but also a highly respected collection of work by leading 20th century potters. In 1994 John became only the second potter invited to exhibit at Tate St Ives. He was also a founding member of the rescue group that restored the Leach Pottery and brought it into public ownership in 2005, going on to serve as a trustee for the charity until 2013. In honour of his efforts John was given the Michael Casson Memorial Award for ‘Services to the Community of Studio Potters’. In 2013 John was made Honorary Lead Potter at the Leach. 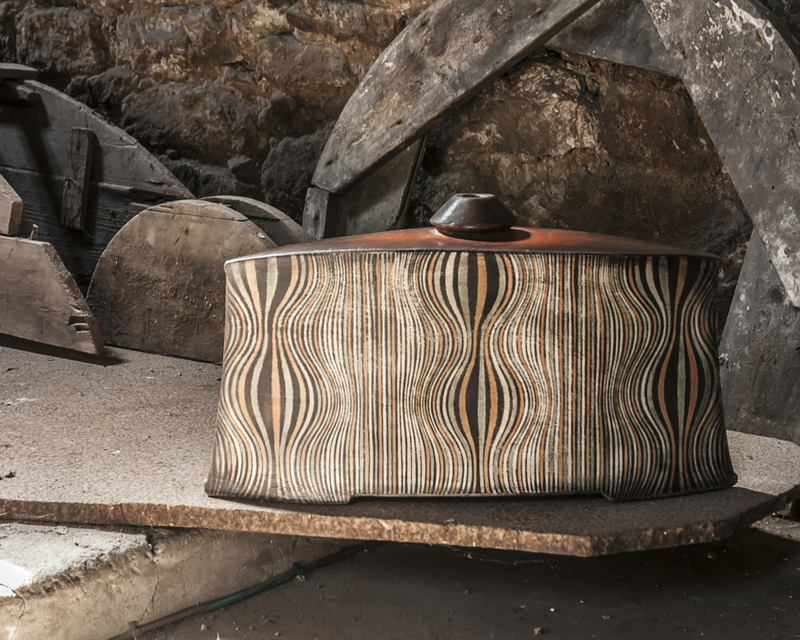 With a firm grounding in the pottery’s historic methods of production, John worked alongside the studio team to develop new range of functional pottery for the 21st century. In 2017 he became an Honorary Potter - Acknowledging his longstanding commitment to the Leach Pottery and his vast knowledge and experience.